I love working with Dreamers and Lovers when one of their new gorgeous collection of dresses is about to launch. 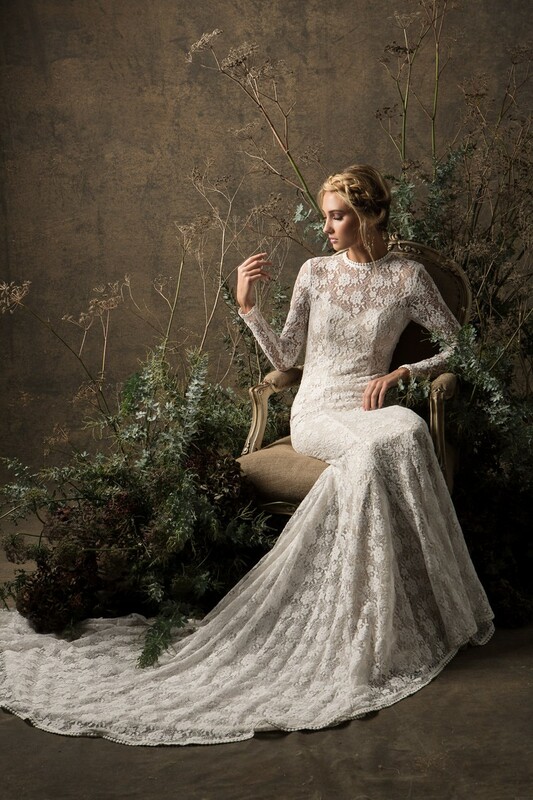 This beautiful collection called Cloud Nine was reminiscent of femininity with a touch of moody texture. I took all of these things in to account when designing the floral set for the shoot. I chose floral elements to mimic the types of lace in the dresses and created a cloud like nest with deep shadows fading to lighter elements for the collection to be highlighted in.